Whether you need a bag for school, hiking or just carrying around your belongings, it is important to make sure you find the right backpack. The search can be overwhelming because the choices seem infinite. 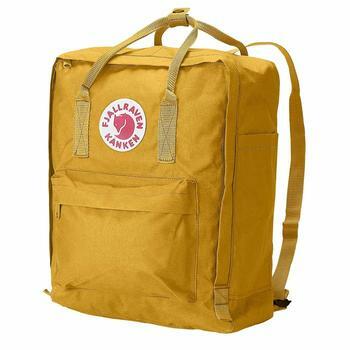 For many people, the best backpacks combine style and function, and Swedish maker Fjällräven’s Kanken daypack is one option that advertises both of these qualities. It is helpful to look at the backpack reviews to get an idea of whether this utilitarian Swedish bag is right for you. The Kanken daypack is composed of Vinylon F, a synthetic material that is both lightweight and durable. 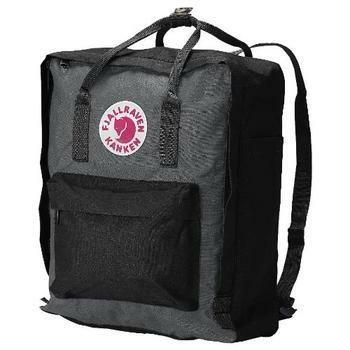 The Vinylon F also repels water to keep your belongings dry, and it is thick and resistant to abrasions. The material is strong and not especially flexible, but it softens with age. The bag is 17 inches tall and 14 inches wide. In addition to ordinary backpack straps, the Kanken daypack features handles for easy lifting. It has an outer front pocket that zips closed and two side pockets that do not zip. The Kanken daypack is available in a wide variety of color choices. Many of the color options are earthy, but some are brighter and more colorful like purple and yellow. A few of the bags are two-toned, but they all feature solid colors. If you want a bag with a pattern, you will need to look elsewhere. 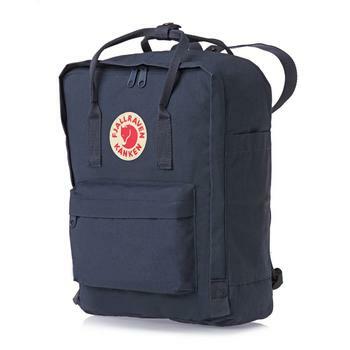 While there is likely to be a color choice that suits your personal taste, the Kanken daypack’s boxy appearance is unique but may not appeal to everyone. Additionally, the straps are thin, and wider straps with cushioning may be more comfortable. Some of the backpack reviews for the Kanken note the straps as one of the bag’s drawbacks. The Kanken’s zippers are hidden beneath flaps of fabric, which means you cannot grab your belongings as quickly. However, this also makes it harder for thieves to unzip your bag and reach inside it. The Kanken daypack may be among the best backpacks for both style and function. 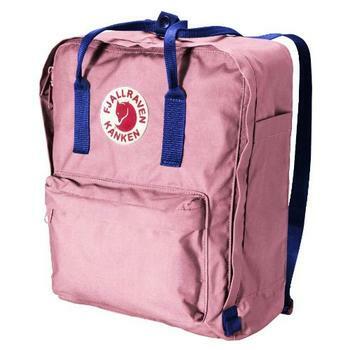 The classic Kanken bag was designed for school children in the 1970s. However, it has uses other than for schoolbooks. 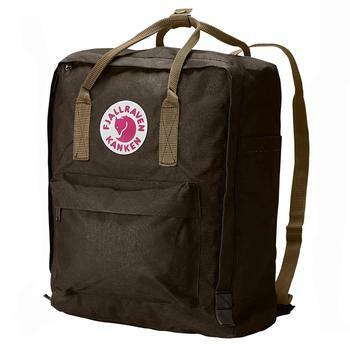 Fjällräven is a company devoted to making outdoor gear, and the Kanken is both sturdy and lightweight, which makes it ideal for outdoor activities like hiking and camping. 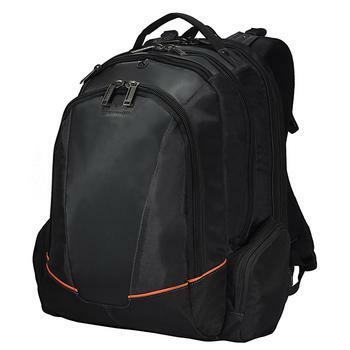 The design of this bag distributes weight evenly on shoulders to reduce back problems, which is important for students carrying heavy books as well as hikers carrying their supplies. The waterproof nature of Vinylon F makes the Kanken great for protecting your supplies from moisture while camping. A drawback of this bag is that the side pockets are not quite spacious enough to fit a standard water bottle. 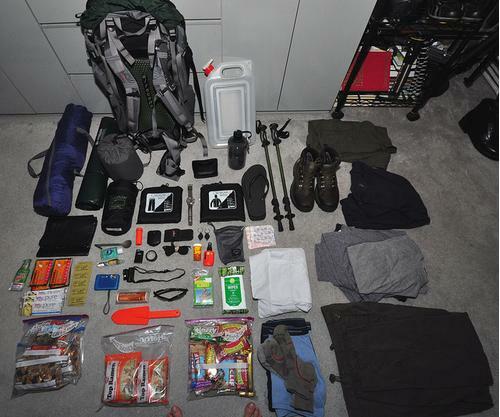 However, there is plenty of space to stash a water bottle inside the bag. If you have severe back problems, you will probably still prefer a rolling backpack that does not put stress on your back. However, the even distribution of weight may make the Kanken one of the best backpacks you can choose to prevent back pain. The Kanken daypack is an iconic and well-made bag that will protect your possessions. 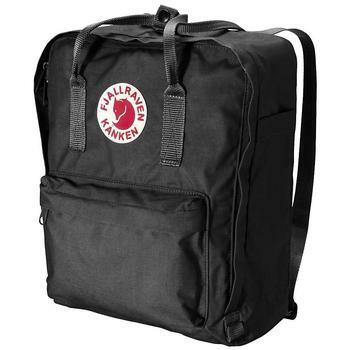 I hope this Fjällräven backpack reviews has given you better idea in deciding if the Fjällräven Kanken is right for you. 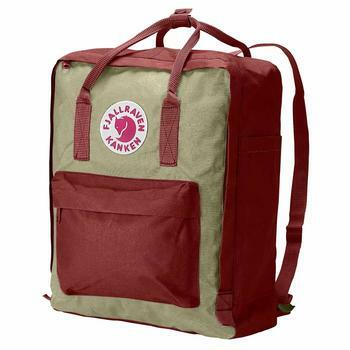 While the style may not be for everyone, Fjällräven ‘s Kanken daypack has benefits for students and hikers and is an example of sturdy Swedish design. 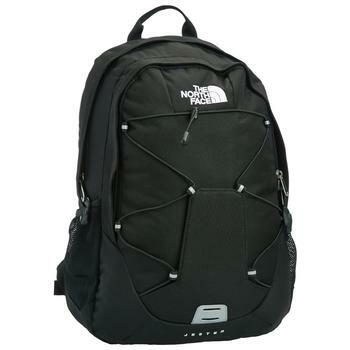 North Face Jester Backpack: Designed for Everyone Everki EKP119: Stylishly Designed TSA-friendly Laptop Backpack How Good is Osprey Daylite as a Daypack?